Chapter 3.11 “Impacts and effects of ocean warming on marine fishes” (p. 239-253) is co-authored by Nereus Director of Science William Cheung and Chair of the Nereus Steering Committee Daniel Pauly. The chapter outlines ocean warming effects on fishes’ physiological performance and biological events such as spawning and migration, as well as how warming is causing distribution shifts of fish communities. 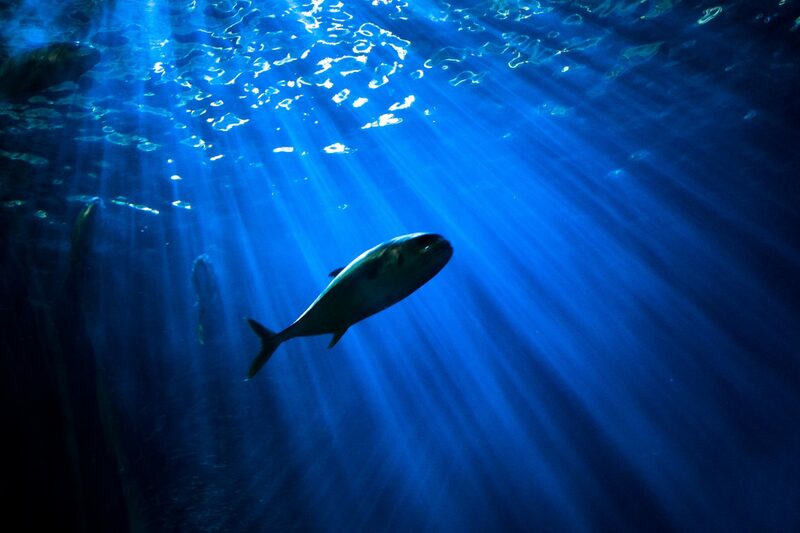 The authors note that the tropics are hotspots of ocean warming-driven local extinctions and other stressors such as fishing and pollution are increasing the sensitivity of marine fishes to climate stressors. Chapter 4.5 “Impacts and effects of ocean warming on the contributions of fisheries and aquaculture to food security” (p. 409-437) co-authored by Cheung and Nereus Fellow at UBC Vicky Lam looks at how ocean warming with affect fisheries, such as how shifting fish distributions will result in “winners” and “losers” among different countries. The chapter looks at the need for improved coastal management, marine spatial planning, and seafood supply chains, and for expanding sustainable aquaculture practices. 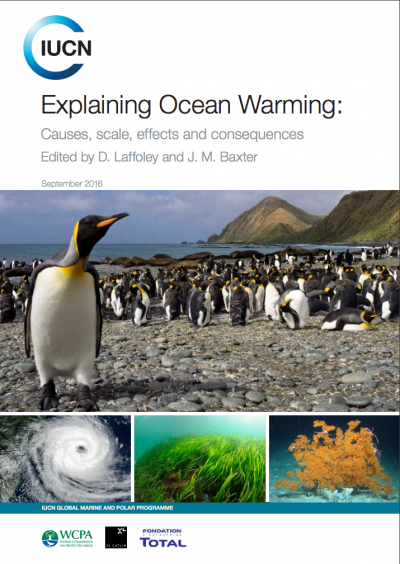 Read the Explaining Ocean Warming report.